Ideal Setech supports site-level operations, with customized functionality to manage your Indirect Material process. Ideal Setech supports site-level operations, with customized functionality to manage your Indirect Material process. Our custom-developed capabilities include robust functionality such as Plan for Every Part Inventory optimization, Point of Use design and support, and Smart Crib storeroom optimization services. 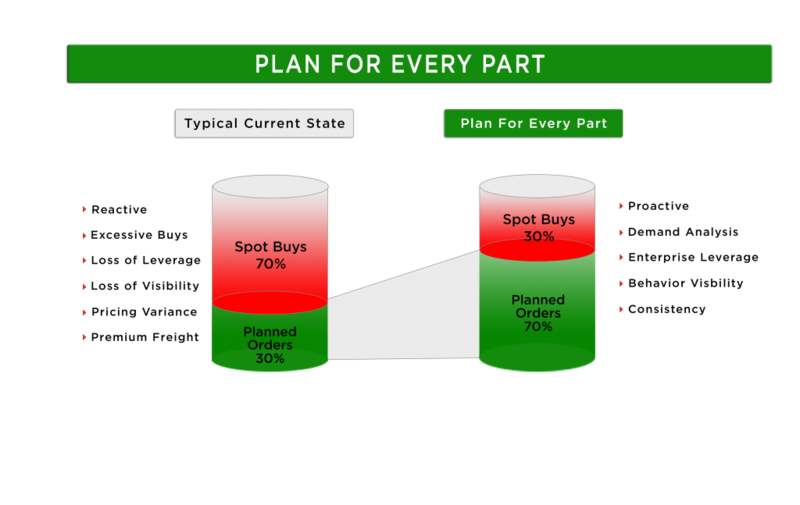 A data analysis and decision making process used to establish and review material replenishment plans to help provide availability, reduced Mean Time To Repair (MTTR), improved up-time, and positively impacting capital required. Question on our Crib/Storeroom Management?